Multiple single-unit recording has become one of the most powerful in vivo electro-physiological techniques for investigating neural circuits. The demand for small and lightweight chronic recording devices with large number of electrodes has been increasing. 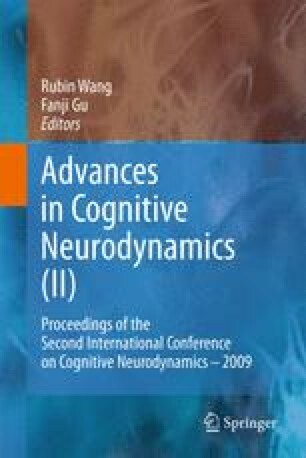 However, conventional techniques do not allow fine adjustments to be made over large number of electrodes across multiple brain regions without disturbing the recording subject. Here, we have developed a large-scale motorized microdrive array to record from freely behaving animals. It has design flexibility and allows for remote adjustment of a large number of electrodes at a very fine resolution. Versions of the microdrive array were chronically implanted on both rats (21 microdrives) and mice (7 microdrives) and relatively long term recordings were taken. In this talk, current status of the new technology and future directions will be presented.